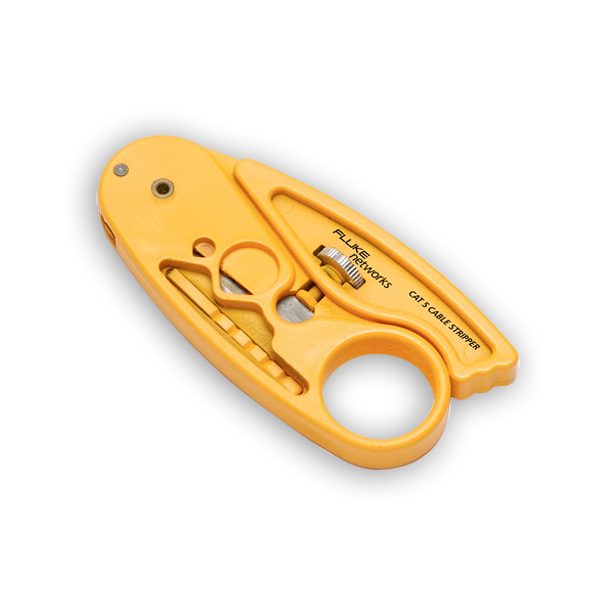 Our cable stripper's adjustable blade depth to "score" without damaging shielding and conductors. And, our combo stripper is a highly versatile tool that quickly cuts and rings Teflon, smoothly slits fiber, copper and coaxial cables, and rings 25-100 pair cable without nicking the conductor. 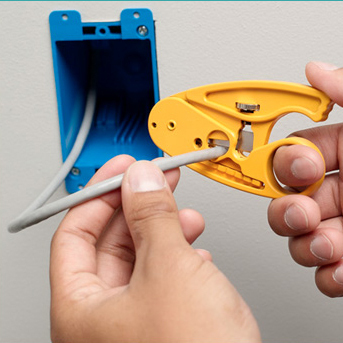 - Cable strippers include double slotted, plenum, round, coax and combo.